If you are looking for an exceptional and best Renton Limousine service, then you have come to the precise place, Seattle Transportation services. With years of experience, we have taken care of Renton’s transportation requirements on time and in style. No matter you are celebrating weddings, birthdays, proms, anniversaries, bachelor’s night out or ladies day out, Seattle limo bus service will get you anywhere you need to go. Our customers have visited north and south the city, with reliable, safe and dependable services. 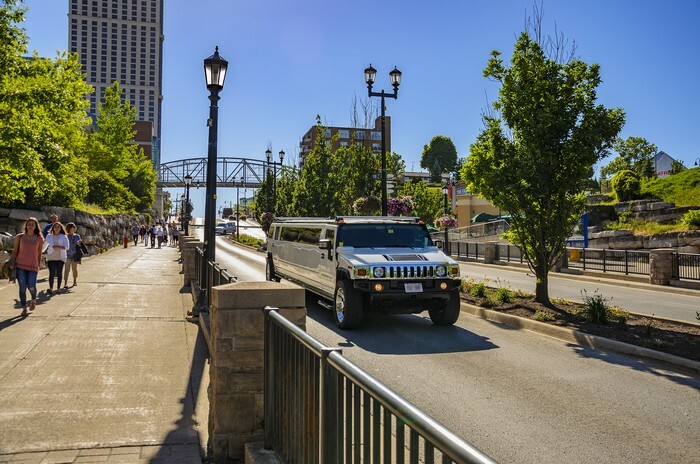 We provide a fleet of cleanest, newest limo buses, party buses, land yacht and Hybrid SUVs for economical luxury transportation from 1-26 passengers. There is a genuine reason why our limo service is requested by sports stars, celebrities, international corporations etc. At Seattle Transportation Services, Renton, we acknowledge that a wedding is not only an event; in fact it is an experience which will shape your life forever. We acknowledge that the last thing which a couple worries about on their very special day is if their limo town car will arrive on time or not. At Seattle limo bus, our aim is to build special association with the customers by making their special day memorable. Nowhere is there a dedication to customer satisfaction more evident than thousands of satisfied couples. 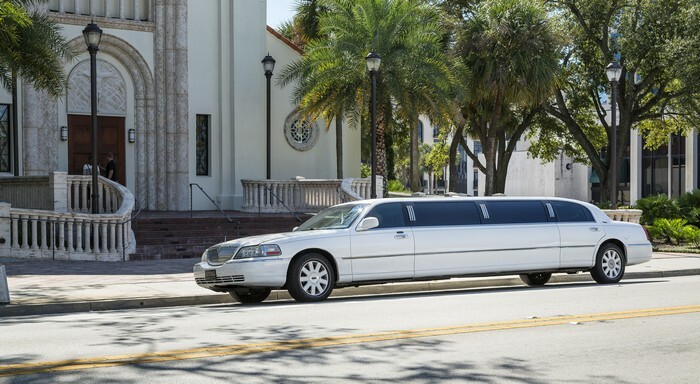 With years of experience, you can place your trust on us to provide the luxurious and reliable limo service you expect for your memorable and special day. LIMO SERVICES in RENTON for any occasion! WHY CHOOSE SEATTLE LIMO BUS IN RENTON?